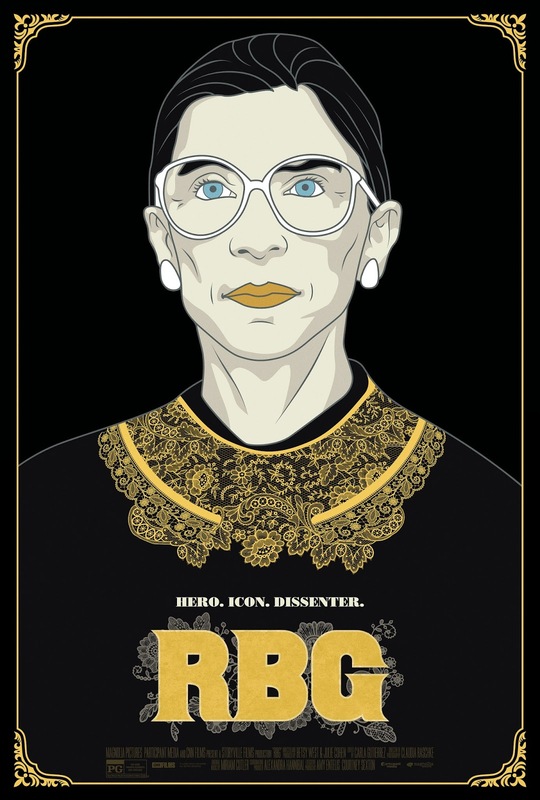 Magnolia Pictures releases RBG in NY and LA theaters TODAY! The film expands nationwide throughout the month. Become as Notorious as RBG with this exclusive licensed merchandise!